We are very pleased to welcome two new team members – Nour Al Ahmed and Dina Nandha. 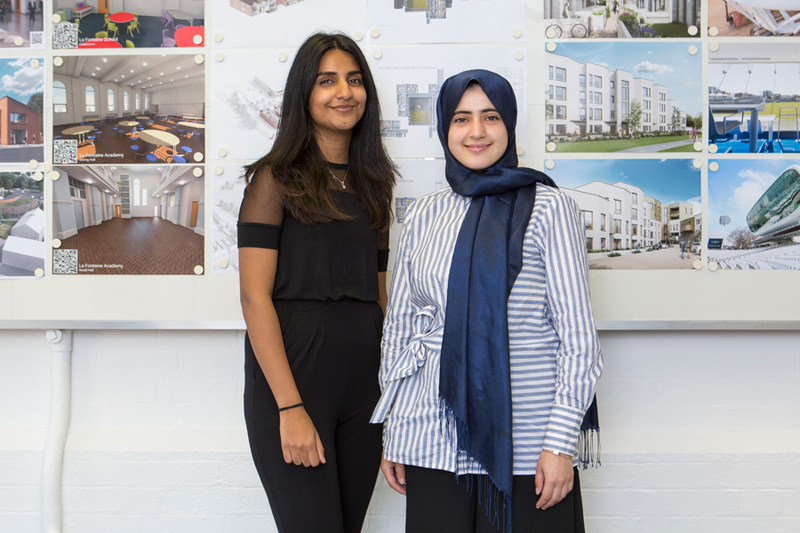 Nour was introduced to the practice through our work placement programme during the summer and is now working for us as a Part I Architectural Assistant before she returns to college next year to complete her studies. Dina joined us as Studio Assistant and supports the running of the practice and the wellbeing and development of the team as well as our work placement programme. Both have settled in quickly and are a very welcome addition to the DMA team.